Bloomfield Construction is a 24-hour insurance contractor repairing homes damaged from ice and water due to cold weather and snow. We repair pipes, walls, ceilings and roofs. Our dedicated team will restore your home, provide upgrades to your roof and walls, and ensure your home stays protected from frozen pipes in the future. Thermal Camera Technology used to find ice dams, cold walls and leaks when others can’t! 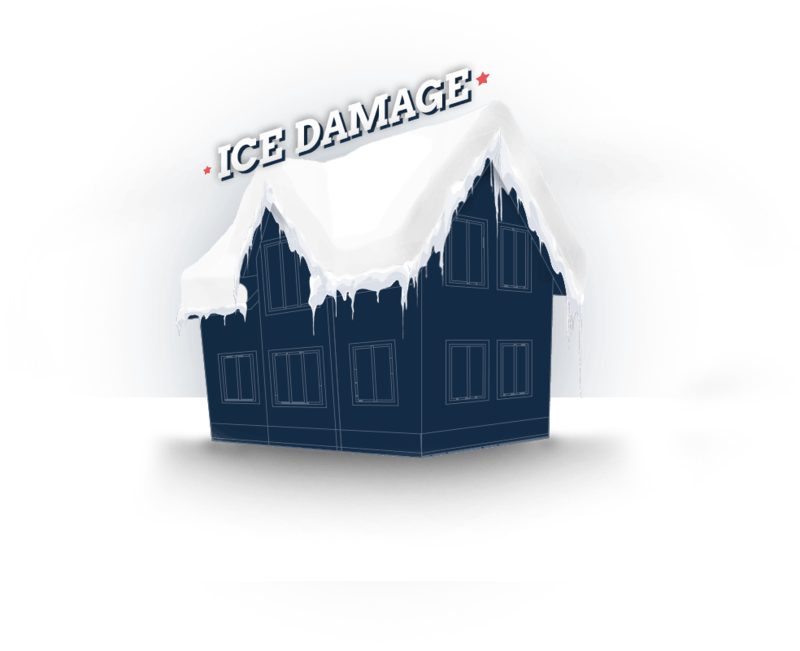 If you’ve experienced ice damage to your home due to a frozen or broken pipe or an ice dam and need to file an insurance claim, please call us or fill out the form below.